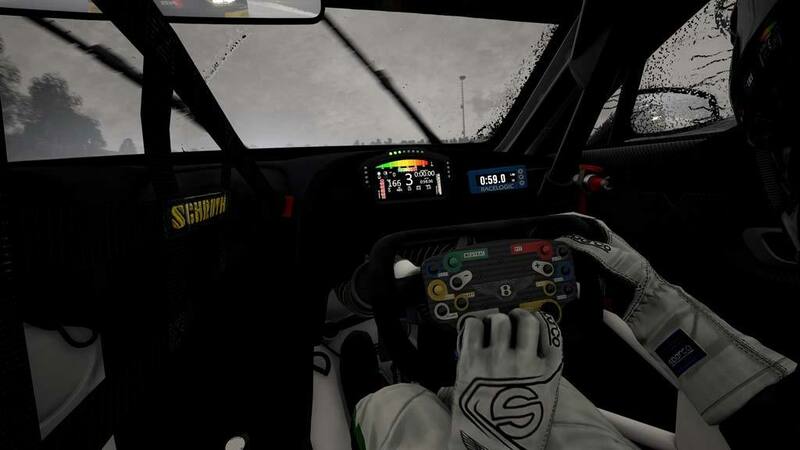 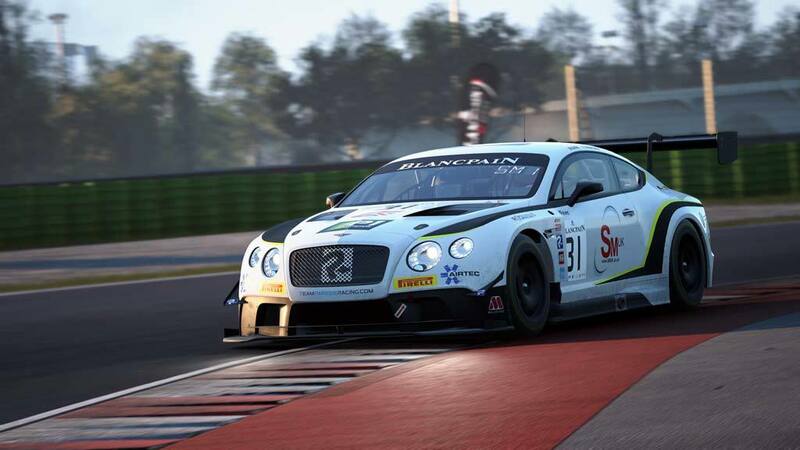 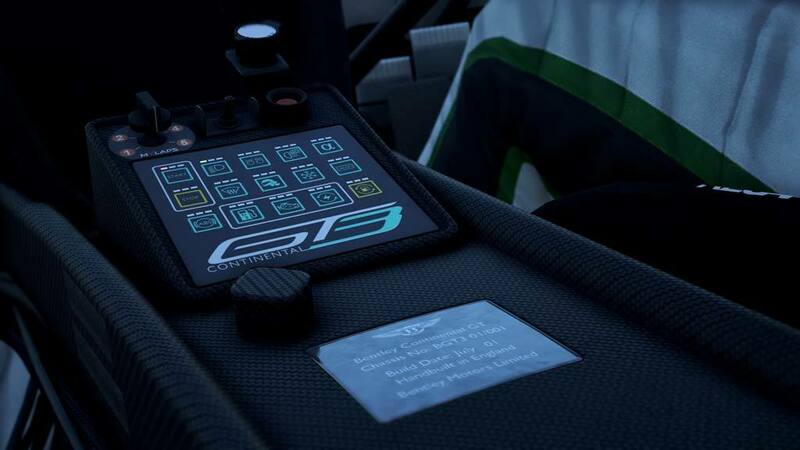 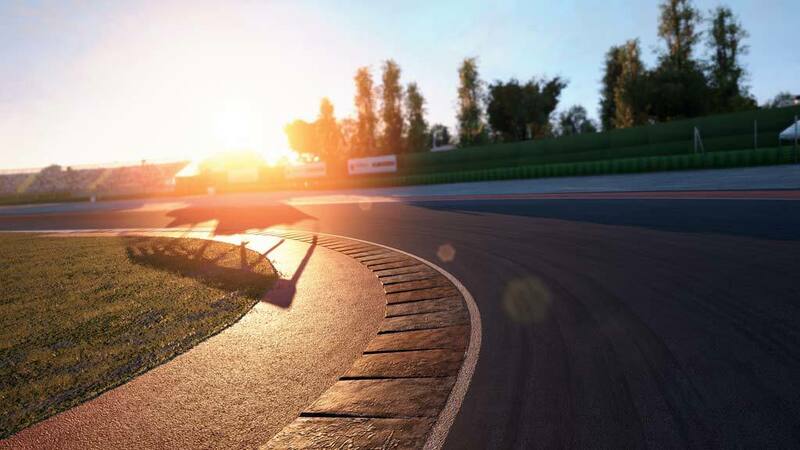 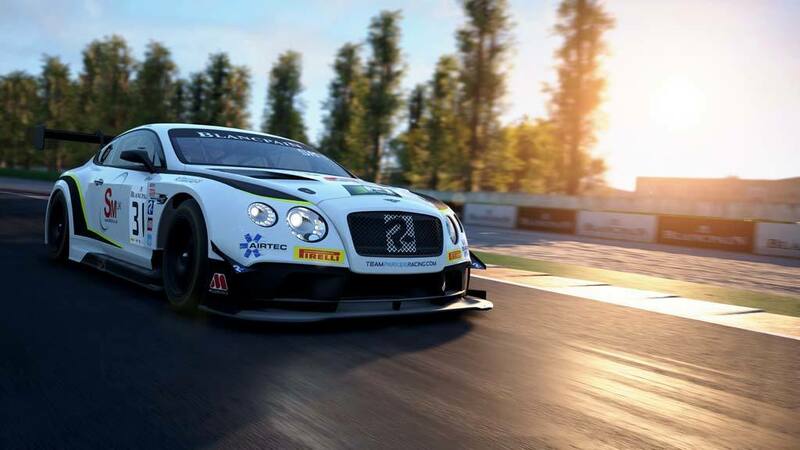 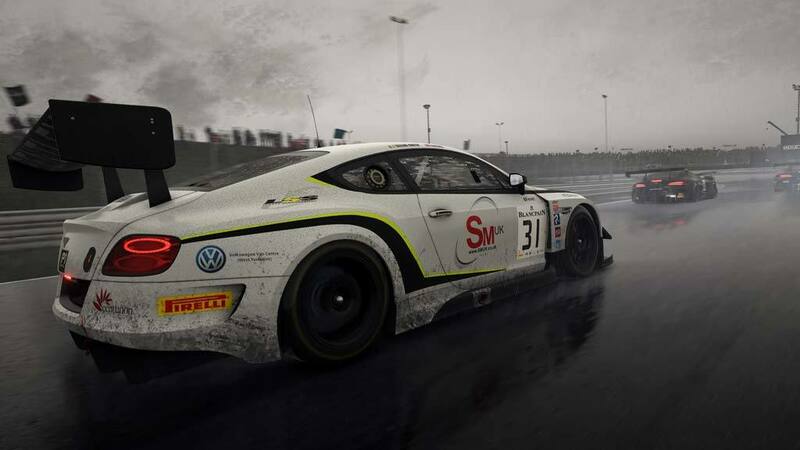 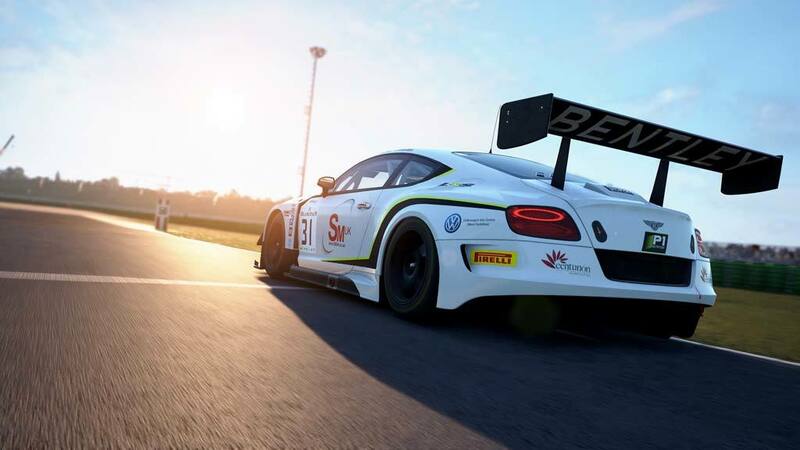 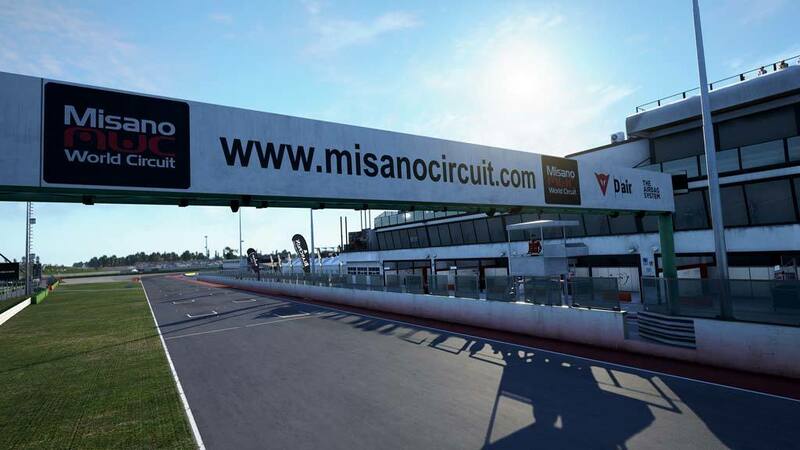 Thanks to the extraordinary quality of simulation, the game will allow you to experience the real atmosphere of the GT3 championship, competing against official drivers, teams, cars and circuits reproduced in-game with the highest level of accuracy ever achieved. 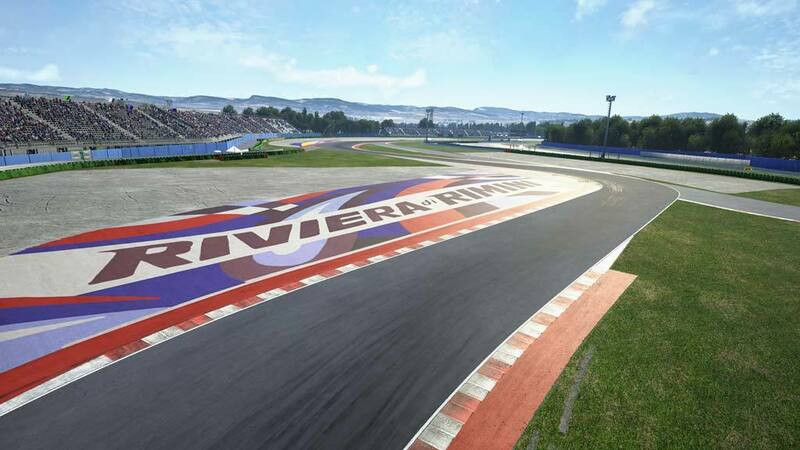 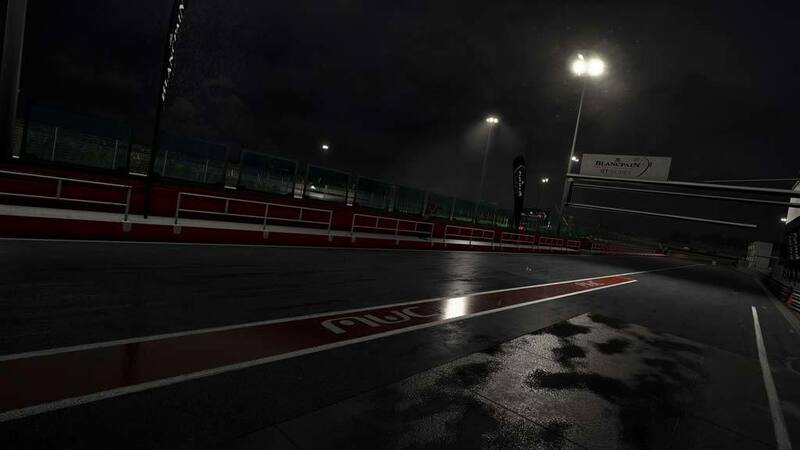 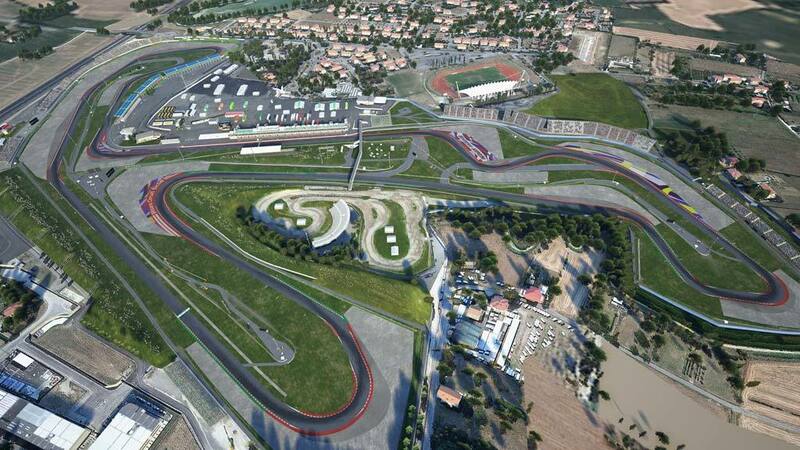 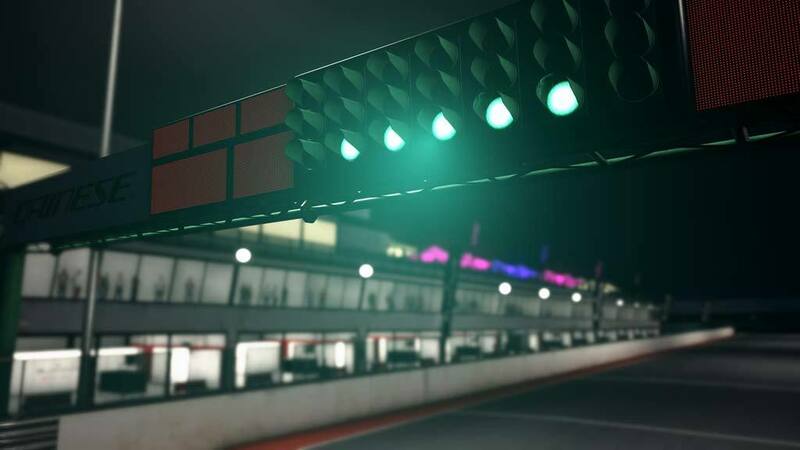 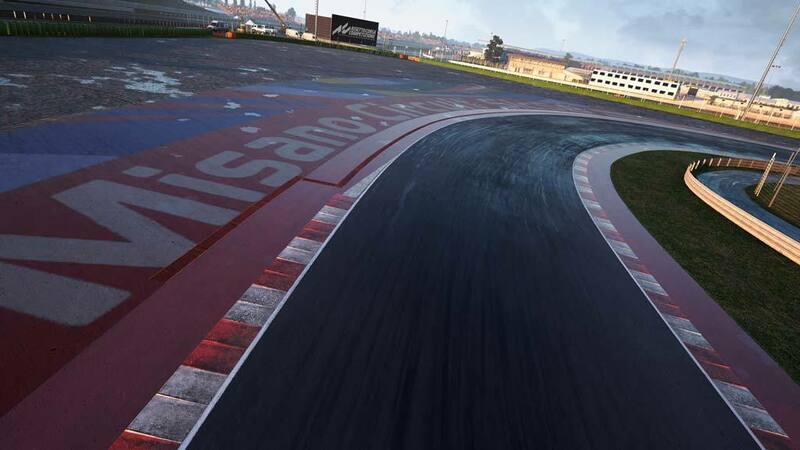 Sprint, Endurance and Spa 24 Hours races will come to life with an incredible level of realism, in both single and multiplayer modes. 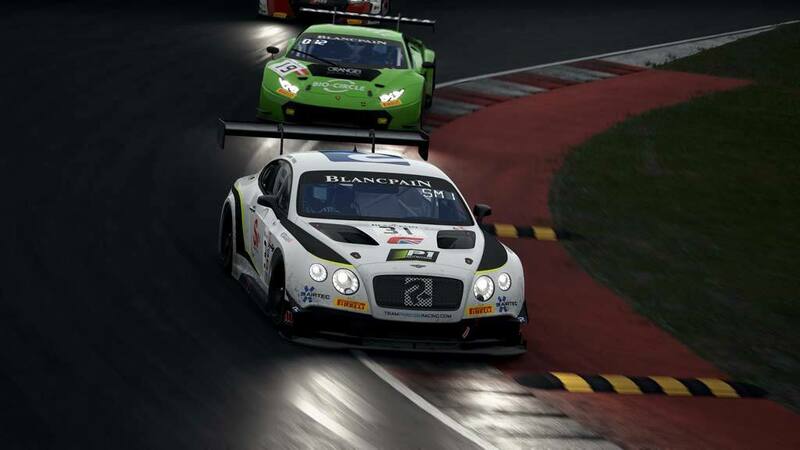 Encouraged by the success of the Blancpain Endurance Series, which after its creation in 2011 quickly became the global reference for GT racing, world-renowned Swiss watch manufacturer Blancpain and the SRO Motorsports Group decided at the end of 2013 to extend their partnership to the Blancpain Sprint Series. 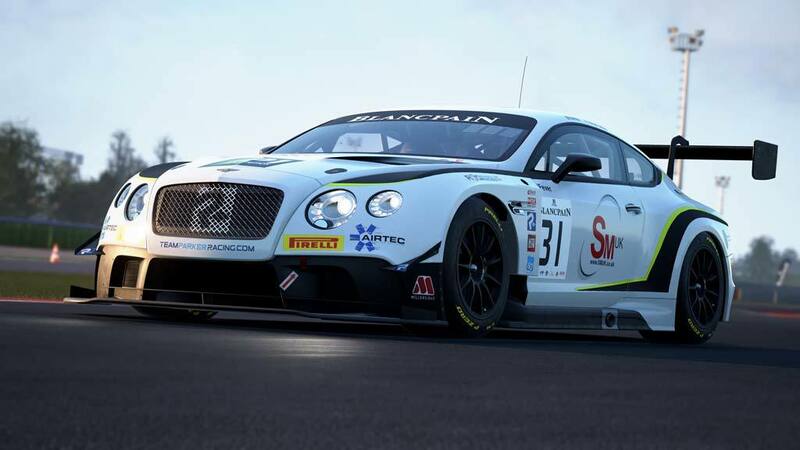 From 2015, teams and drivers were also given the opportunity to compete for an overall Blancpain GT Series title. 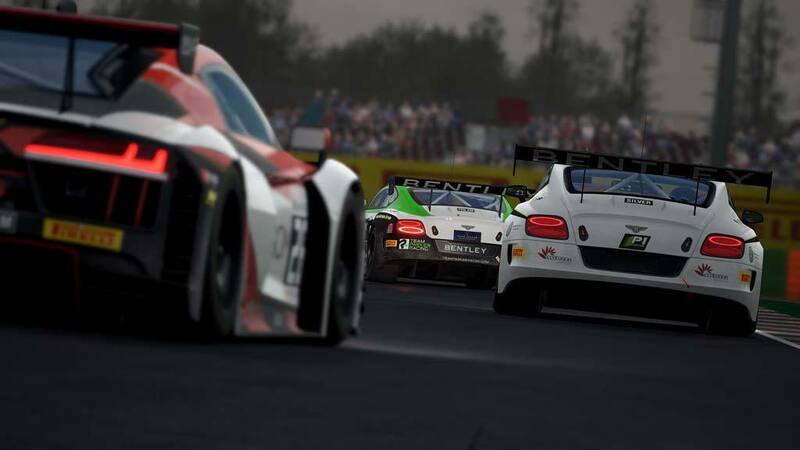 Varied grids were the result, with a host of respected GT teams and drivers at the start of each race. 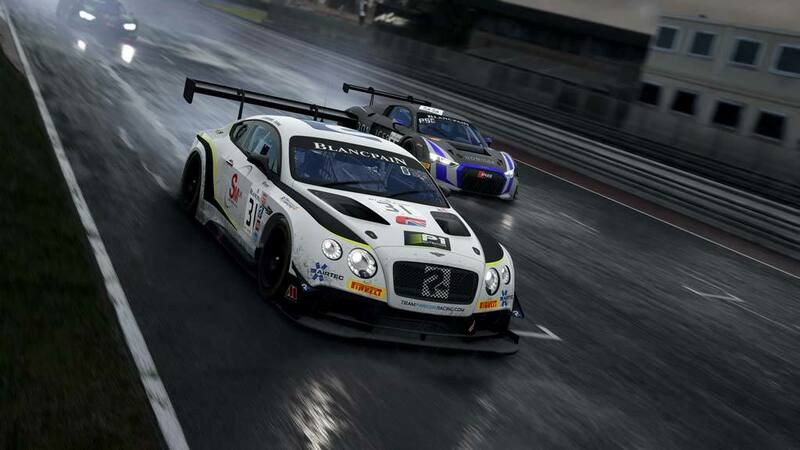 The Blancpain GT Series also saw an influx of young and talented drivers, making it a worldwide benchmark in GT3 racing. 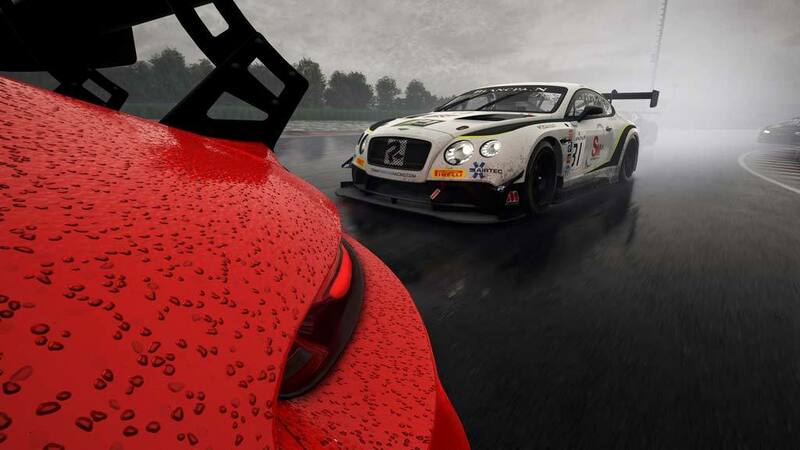 With both the Blancpain GT Series Sprint Cup and Blancpain GT Series Endurance Cup now sharing the same driver categories and points system, the ten-round Blancpain GT Series season – comprising five sprint events and five endurance events – crowns the world’s most complete GT drivers. 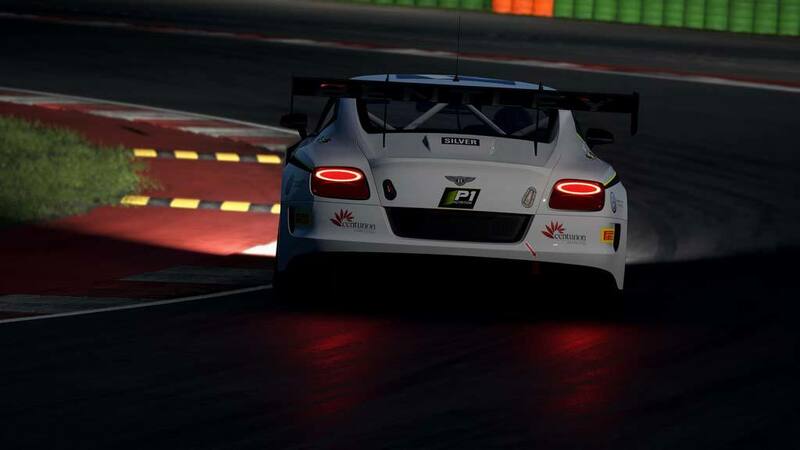 A Blancpain GT Series Sprint Cup event consists of two races of one hour each, while the Blancpain GT Series Endurance Cup races range from three-hour events through a 1000 km race to the season highlight of the Total 24 Hours of Spa, one of the world’s leading 24-hour races.